To make it easier for you to practice I collected ALL 15 spins in one place. They’ll help you start creating shapes and fluid transitions low on the pole, before you move higher. Marion’s signature spin into climbing is a real gem. 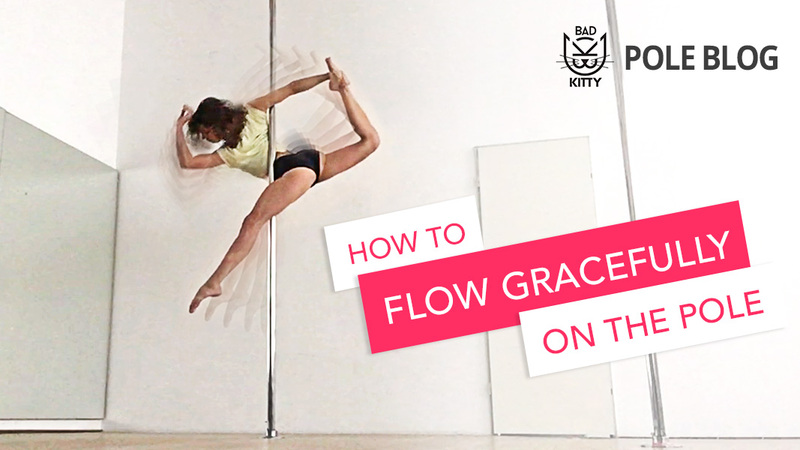 You can also make it look graceful and effortless by following the techniques in this tutorial. Performing pole dance. What worked and didn’t work last Saturday. I never miss a chance to perform at my local pole dance studio. It’s a great and fast way to learn and to progress. Here’s what worked well and didn’t work quite so well recently. 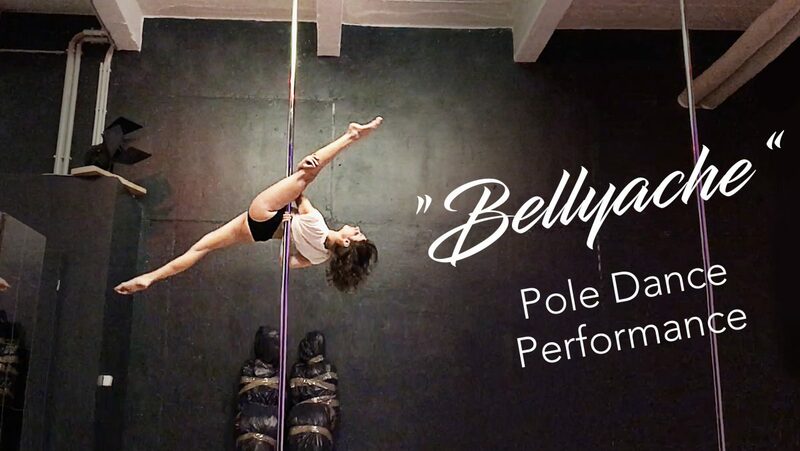 Got a pole dance performance coming soon? The Pencil Spin always wins audience applause. Learn which muscles you need to engage and how to combine it with other moves. One-arm spins are great conditioning exercises and totally achievable, when broken down into easier steps. This Reverse Spin tutorial will help you build your strength gradually. Take it in the air! Use the Aerial Forearm Grip Spin between pole climbs to turn your climbing into the most beautiful part of your dance routines. The original Oona Spin is a true power spin! Its spinning version is fairly easier and looks just as powerful. In this tutorial you’ll learn step by step, with easier and advanced options.